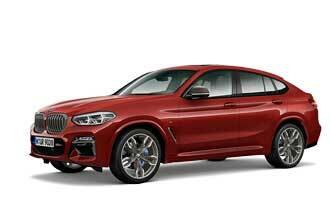 BMW today has teased a new car set to debut at the China-based Auto Shanghai motor show. We have an idea, what it could be and tell you, how you can follow the live-stream of its world premiere. With the BMW 5 Series Sedan Long Version, a new BMW i8 Edition and the Asian-premiere of the BMW Concept X2, BMW already set some highlights to come for the Auto Shanghai Motor Show in China. 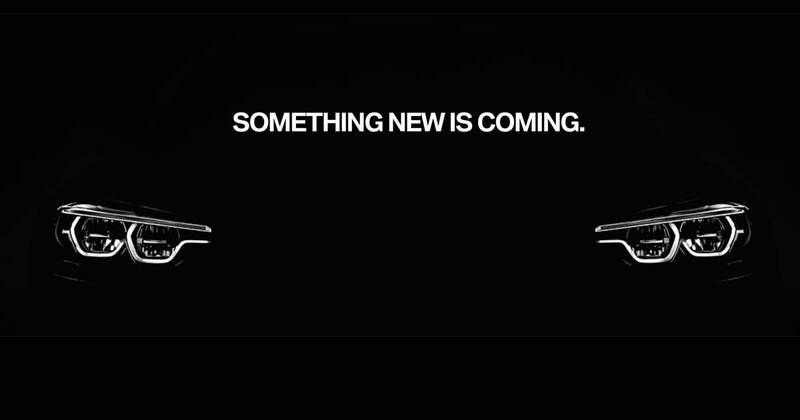 But today, BMW also teases some new model, which at the moment still is a secret. Here are the first pictures from the BMW stand in Shanghai. What will the new car be? 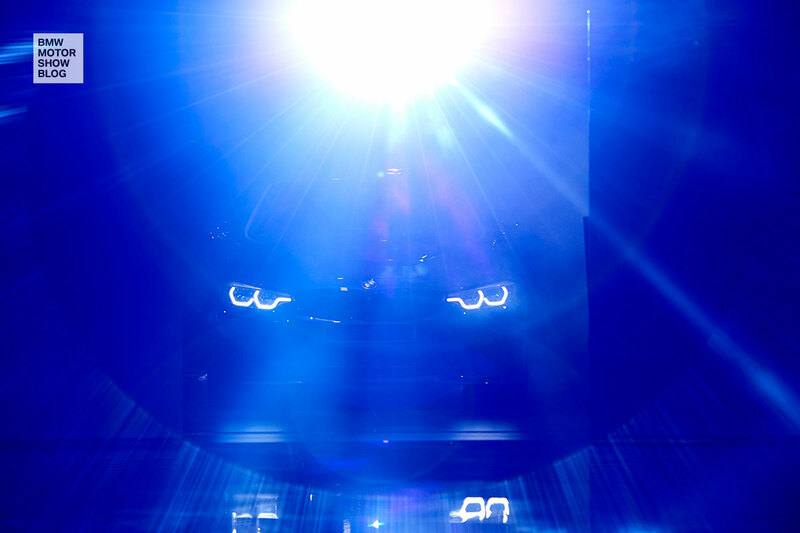 As BMW fans easily can spot in the Teaser (picture in the header): these are the new headlights of the BMW 4 Series. And there have been plenty of rumors of the new car during the last month – so many of you might have an idea, of what BMW will show at the Auto Shanghai. The new car will debut live on stage at the press conference, which will take place on Wednesday, April 19th at 10:40 AM local time. You can follow the conference via live stream at the MOTOR SHOW BLOG here. Of course, we will provide you with pictures and informations of the new car as soon as possible.